Over the past 10 years, with a dedicated team of digital specialists, we have served 250+ clients across the globe and have successfully delivered more than 5000 projects for different industries. We value our clients. When a client assigns a project, he is not just giving us a piece of work but he gives his trust, time, money, references & above all a long term professional association. We focus on delivering project with high standards & quality, ensuring each of our client is "a happy client". We have continued to adapt ourselves to the changes within digital industry as well as refined our processes to produce awesome web and mobile work for our clients. Since every project has different requirements, we build each project with a flexible approach according to its own set of specifications. However, we do follow a basic process that suits for all projects of most sizes. Every project has different goals. 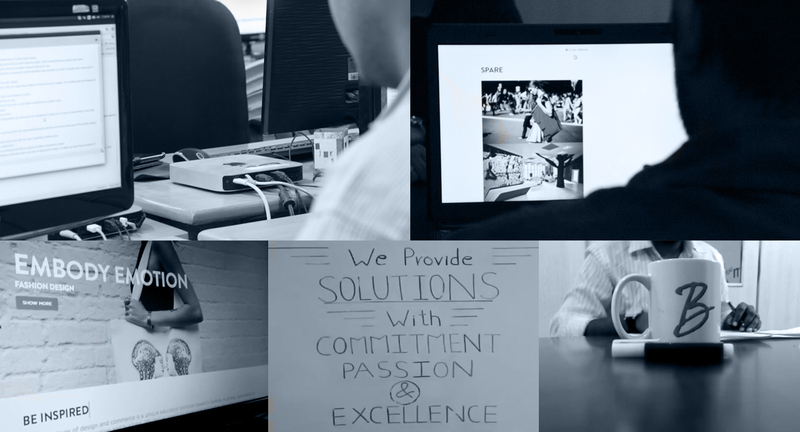 To find the best solution for our clients, we start on a clear path from the beginning. Documenting all the project specifications, target users and expected functional end result is our first step. The most exciting and visual phase for us and for our clients. We see our thoughts and purpose taking shape. It serves as a prototype of the final project as every step is designed and linked to demonstrate the flow. We develop websites and applications with clean code, proper comments and indentations using the latest technology platforms and delivering the best results. The technologies are chosen based on project scale & specifications. We assure quality. Our testing team ensures a smooth, bug free, user-friendly end-product that our clients always love. The quality team does not pass the project until it can be counted as a top-notch project. This is where we take the finished tested project and go live. This is not the end to the project, this serves as a beginning to long term associations. 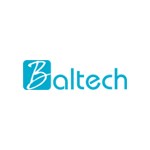 The Baltech team is highly skilled. They are always attending course and workshops that advances their knowledge and keep up-to-date with the latest in the market. If there is anything they don’t know and there no way that any one of us knows it all, they ask for time to research, study and then get back to you with what they have found. Do you pay for it NO as they consider this as part of their self development and learning.